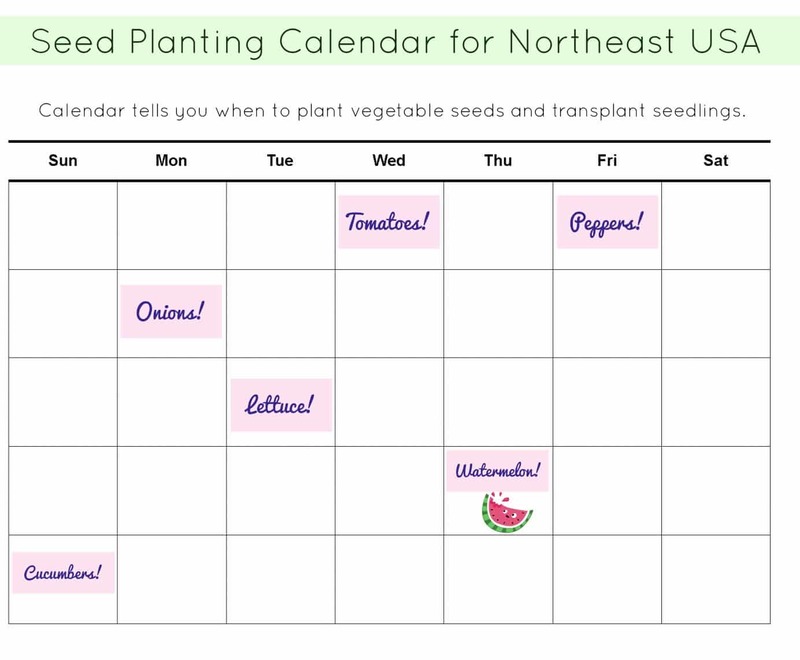 Here is where I update and archive our yearly gardening seed calendar for New York and Northeast US. This changes slightly every year depending on the current weather in New York. Seeds = Date that seeds are planted in cups inside unless otherwise noted. Transplant = Date that seedlings are transplanted from inside to outside. HI Pamela, I really want to start my veg garden this year and was wondering, do you have a calendar for 2014? or are you using the 2013? Hi Gracie, thanks for stopping by! I’ll definitely have a 2014 calendar soon as I just ordered my seeds. My calendar will be close to 2013 in dates, but there will be some changes as we’ll be trying some new veggies this year too! Hi ! Thanx for this calender. I will try to transplant my veggies at correct time using this. Happy to hear this helped you! We order from Johnny’s Seeds.